First… the MLK Homage. This one was created with the help of my seven year old daughter. 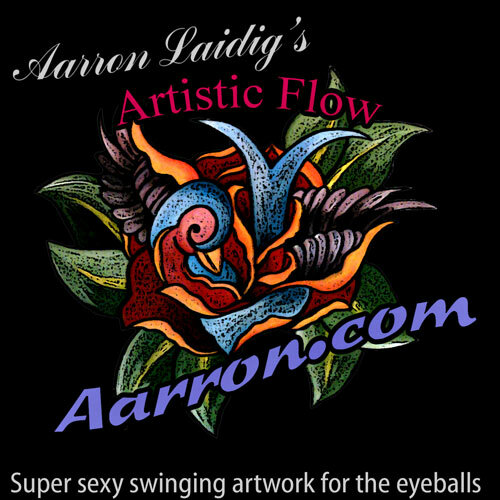 Subject , colors and shapes with exception of portraiture are primarily her design. I argued against the swirls on the left side as I thought it looked beanie or elf like, but she insisted. “what is wrong with that? Elves are good and beanies keep you warm” she says. She had wished me to do an MLK homage because she had just learned about him in school and thinks him to be pretty impressive. This was drawn with colored pencils. I even let her ‘attempt’ some blending of the colors inside the sketch, but that didn’t last long as she couldn’t maintain a constant pressure = I had to do some fixing. Not ready I guess. Soon though. Rosa Parks Homage – This one was also a request from my seven year old daughter. In this case I didn’t let her help with the design however besides picking my color pallet. Though I agreed with her assessment of Rosa Parks being an an important and inspiring person who should be looked up to, I wasn’t sure as to how well people of our time would recognize her on a visual basis. Also drawn with colored pencils. 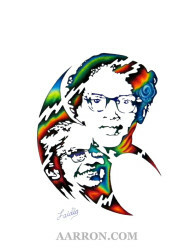 Rosa Parks Prints, T-shirts, stickers and more via RedBubble. 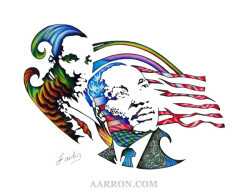 MLK Prints, cards, and more via RedBubble. There is also a digitally manipulated version of the MLK one with out the weird swirly that can be had via my Society6 account. Anyways… both these people are very very important in our history and also as role models for the young. I recommend you read up on them. Get googling or do the fast and easy wikipedia rout. Doesn’t matter which, but knowing more about these two than their names is kinda important. 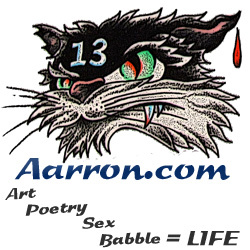 ~ by Aarron on January 27, 2015.